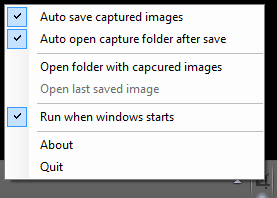 edScreenCapture is a simple to use screen capture utility that captures screenshots. With edScreenCapture you can easily capture the full screen, or selected area. Latest version (ClickOnce) What is ClickOnce ?